The Fiji Islands are comprised of more than 300 islands and more than 500 islets in the South Pacific, about 1100 miles northeast of New Zealand. The islands were generally formed by volcanic activity during an earlier geologic era. None of the volcanoes is currently active. The combined population of the Fiji Islands is about 850 thousand. 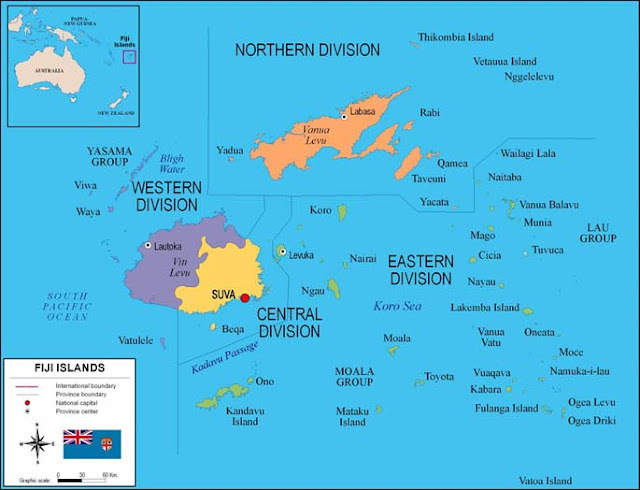 The principal islands are Viti Levu and Vanua Levu. 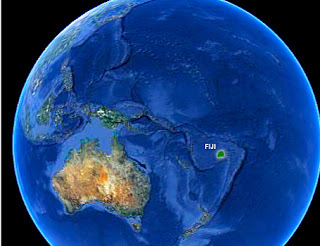 The capitol city of Fiji is Suva. 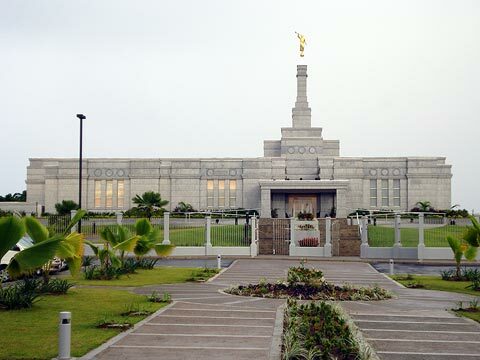 The language of this mission is Fijian. Fijian (Na Vosa Vakaviti) is an Austronesian language of the Malayo-Polynesian family spoken in Fiji. It has 450,000 first-language speakers, which is more than half the population of Fiji, but another 200,000 speak it as a second language. The 1997 Constitution established Fijian as an official language of Fiji, along with English and Hindustani, and there is discussion about establishing it as the "national language", though English and Hindustani would remain official. Fijian is a VOS language. In linguistic typology, a verb–object–subject language is one in which the most-typical sentences arrange their elements in that order: "Ate oranges Sam."